Email (subscriber) lists are an excellent way of getting your readers to return to your blog. Many professional bloggers and online businesses will promote their blog posts, products, and even services through newsletters to their subscribers into customers. This is a must if you want to earn more money from your blog! Some people struggle with getting new subscribers but it’s actually very easy if you’re using the right methods and promotional techniques. One method that works really well for me is offering “freebies,” which are also known as content upgrades, opt-in magnets, or lead magnets. Essentially, I give my readers something free and valuable and in exchange, they give me their name and email address. The easiest way to give your readers freebies is through a plugin that automates it all for you. I use a premium plugin called ConvertPlus. With any form you create with ConvertPlus, you can add the option to let your readers download your freebie after they subscribe. 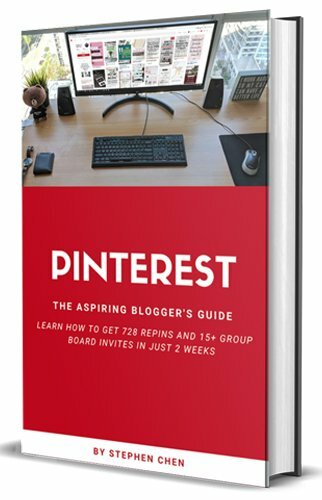 Currently, I have it set up so that when people subscribe, they get an email with a my free Pinterest Guide attached. Much better than a popup that says “Subscribe to my newsletter,” right? I love using ConvertPlus because it’s much more affordable than other premium plugins and you get the same number of features! You can get it for just $24 for lifetime access. You might hesitate to spend the $24 at first but if you take a moment to think about how you can get a lot more subscribers that can eventually turn into customers, the cost is well justified. My blog income has already grown significantly since I started using this plugin a few months ago. 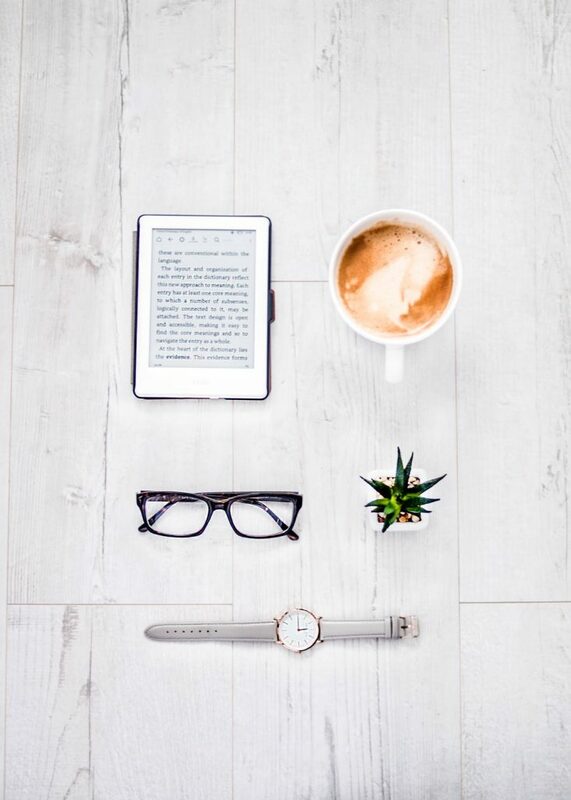 eBook freebies are great because they provide your audience with content they can download and read whenever and wherever they go. Your eBooks should include useful information that readers in your niche will find useful! Some people think it’s too time-consuming to create an eBook but that’s not the case at all. It’s just as easy as writing a blog post and you can do it using Canva. You might’ve used Canva in the past to create graphics for your blog but it also allows you to create your own eBooks. It even provides you with bunch of different templates you can use to get started right away! Your eBooks don’t even have to be complex! You can provide as little as 1 – 3 pages of useful and amazing content and it will keep your readers happy. To make things even easier, you can even take bits and pieces of your most popular blog posts and turn them into an eBook! Remember, it’s your blog and you can do whatever you want. Guide freebies are great little tutorial packages that become an effective incentive for your readers to subscribe. They work best when you write step-by-step guides that provide solutions to your readers’ problems. Going back to my pop-up that you saw earlier, I decided to write the Pinterest Guide to teach my readers how to get more repins and group board invites because I noticed that there are a lot of bloggers who get stuck after creating their Pinterest accounts. How do you know what kinds of problems people are having? You can check on Facebook groups, Quora, and the internet in general to see what kinds of questions in your niche pop up all the time. If you know a lot about the topic in question, you just need to create a guide for it. 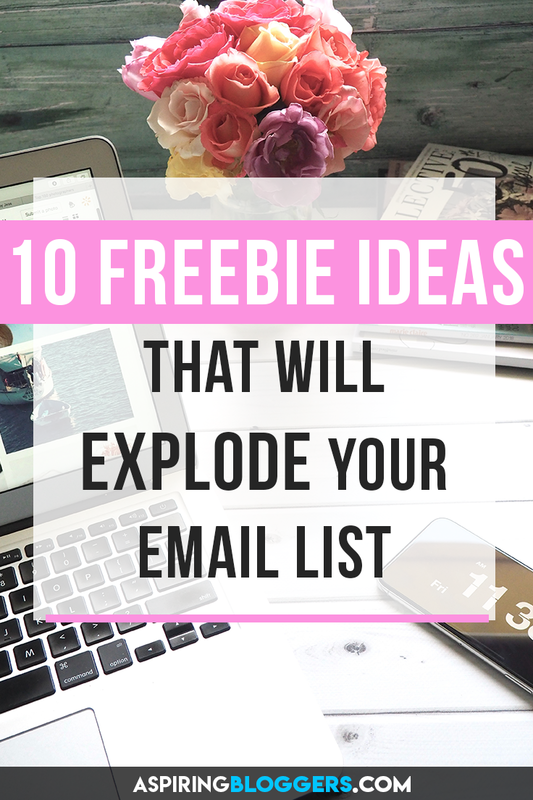 Then start offering it as a freebie in your emails! You’ll notice a boost in subscribers right away. Some people don’t have the time or the creative capacity/skills to create their own graphic designs for their blog and social media pages. If that’s the case, it’s very hard for them to grow their traffic on graphic-intense platforms like Pinterest. If you have designs that you’re proud of and don’t mind sharing with others, you can actually trade those designs for emails! To do this, create generic templates of your designs and make them simple so that your subscribers can edit them easily. Create a few of them to give your readers a variety of options to choose from. It’ll make your offer seem more appealing. After your readers subscribe, send those designs to your new subscribers and they will be very happy! People love posting photos but not everyone is good at editing photos and creating presets. If you’re better at it, you should take advantage of your talent and offer your presets to new subscribers. It’s a great freebie strategy because after all, Instagram users are continuously scouring the internet to find custom photo presets to make their pictures look even more appealing to their audiences. It’s a simple gift in exchange for a valuable email and you really have nothing to lose because you already have the presets created anyways! Schedule freebies can be used for almost any niche. If you’re a fitness blogger, you can create an awesome workout schedule. If you’re a health nut, you can feature cool recipes for different days of the week to help people with their health and dieting. Your readers will love schedules because it’s something that’s actionable and they can put to use right away. If all goes well and they like your schedules, they’ll gain your trust and more likely become your customers in the future! 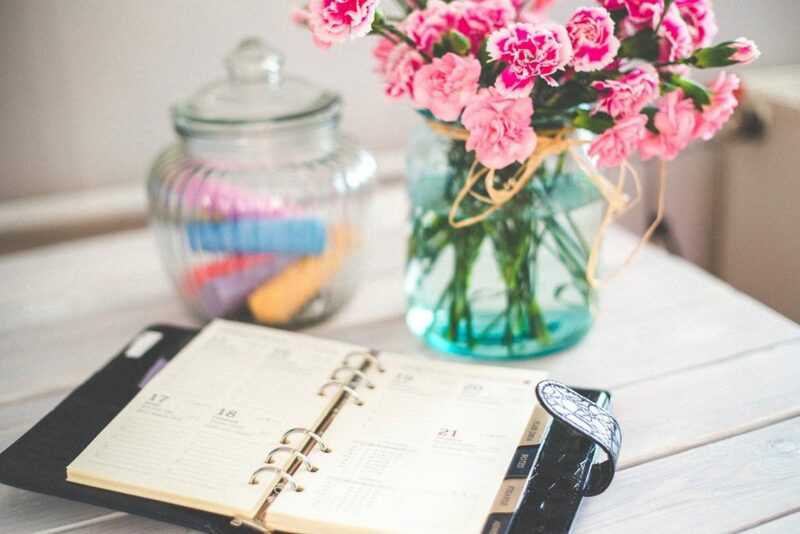 If you’re not sure what kind of calendar to make, you can do a quick google search to find what kind of schedules or calendars other bloggers in your niche are creating. A checklist is essentially a list of things that need to be done. They’re used for reminders and if given to your readers, you can greatly help them carry out their necessary tasks. You can create a useful checklist for any niche! As an example, I made a free SEO checklist in the past and currently display them on my articles about SEO. 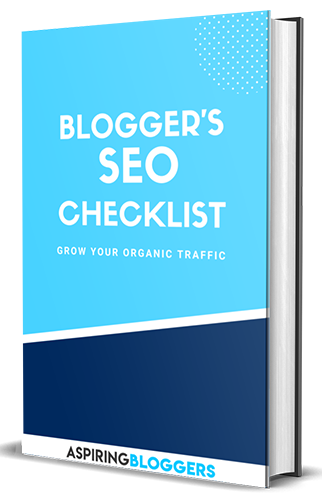 The checklist helps my readers grow their organic traffic. Subscribe below to receive your SEO checklist! You can use Canva to create your own checklist to give to your subscribers. Free consultations are a great way to get an email and build your reputation as an expert. By adding a personal touch to your blog via consultations, you can actually increase reader loyalty and get recurring traffic in the future. The only drawback about offering free consultations is that it can be very time-consuming but if done correctly, you can turn a reader into a high potential customer for your business and then sell them products or services later on. Try not to spend too much time on these free consultations because your time is important too. Everyone loves cheat sheets because it’s a page that people can refer to for a consolidation of useful information about a particular topic. You might’ve used one for one of your school exams before. Although creating a cheat sheet for your readers might not help your readers with their exams, it sure will help them with whatever purpose you created it for! To create a cheat sheet, you can write on a regular document file and then convert it to a PDF afterwards. If you have super high-value content, you can actually lock out your readers from accessing it until they subscribe. You can do this by creating a custom page of resources that is password locked and then send your subscribers the password to access the content. This is an awesome freebie if your readers already love your content and are looking to see the rest of your content! Follow WPBeginner’s guide to learn how to lock your content on WordPress. If you have amazing product that you sell to your readers, you can actually offer them a sample of it to collect more emails. 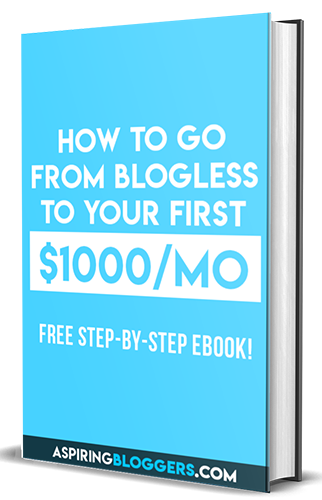 I’ve seen many successful bloggers offer a couple pages of their premium eBooks for free and I think that’s an amazing strategy. Not only does it give incentive for readers to subscribe, but it also helps create an email list of people who are interested in your product. 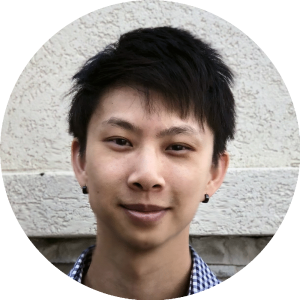 You can continuously run email campaigns to these people to drive more sales to your products. Do you have samples of a product you can give your readers? If you run a popular group or community in your niche, you can give access to your readers after they subscribe. People love established communities because it gives them access to a network of people they can share their thoughts with or ask questions when they need help. I always find myself giving my email to join blogging communities because it gives me the opportunity to meet new people. That’s all for this list of subscribers list freebies! I hope you can use some of these to grow your subscribers list and generate more customers on your blog. Let me know in the comments which freebie you think is the most effective.